Explaining the track, frontman Elbee Thrie noted, “It’s a song about staying in a relationship you know is poisonous. We recorded it at a Universal Audio session in Santa Cruz, CA then finished back in NYC at ‘The Cabin’ at The Manhattan Center” Phony Ppl also earned cosigns from heavyweights Childish Gambino and Tyler The Creator, who named “End of the Night” one of his favorite tracks that year. 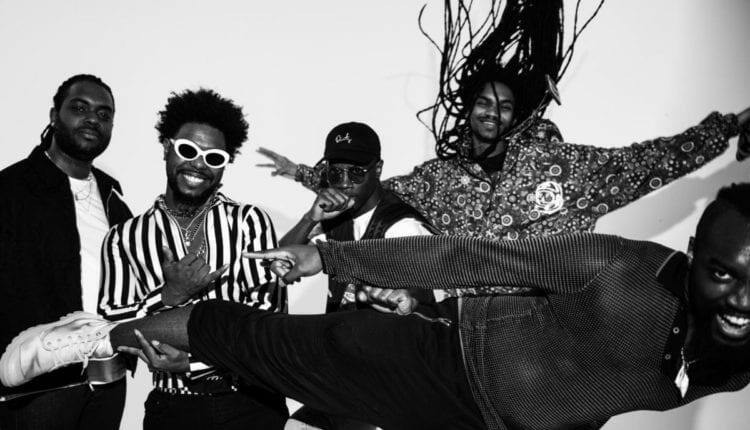 Phony Ppl have performed with Erykah Badu and The Roots, along with opening for 2017 breakout star Kali Uchis on her nationwide tour, and individual members have shared their talents on projects from Snake Hips, Princess Nokia, Mac Miller and Odd Future. 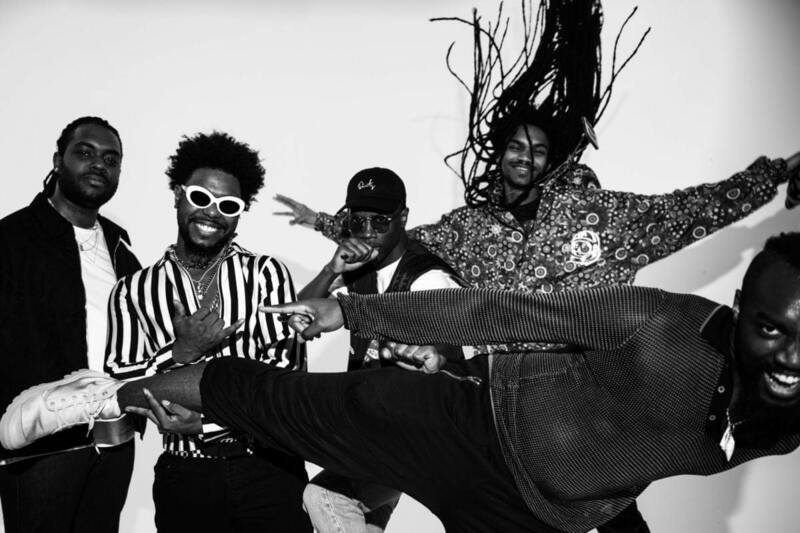 All five members of Phony Ppl come from a long line of musical families which helped cultivate their own love for the artform. 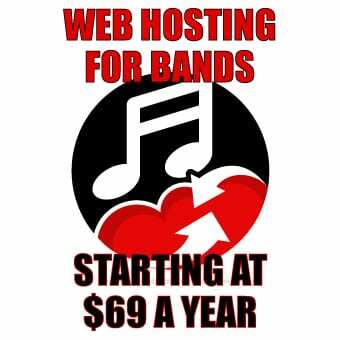 Each member attended music classes and schools across the country, including Juilliard and the School of Rock, before finding each other in 2009. Those early after-school jam sessions evolved into the band’s current lineup, featuring Elbee Thrie on vocals, Elijah Rawk on lead guitar, Matt “Maffyuu” Byas on drums, Aja Grant on keys and Bari Bass on bass guitar.